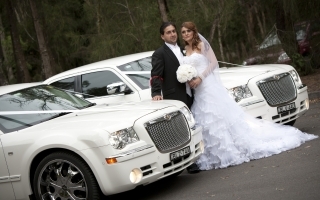 Limo Hire Sydney - Cherish Chrysler Limousines presenting you a variety of Wedding Car hire options to choose from! 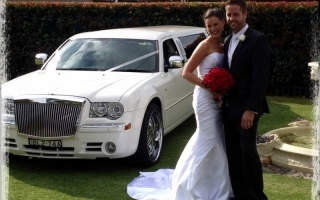 Being in the wedding industry for so many years it was an easy decision to make when purchasing our fleet of cars to establish a reputable, affordable means of travel whilst providing luxury and elegance. 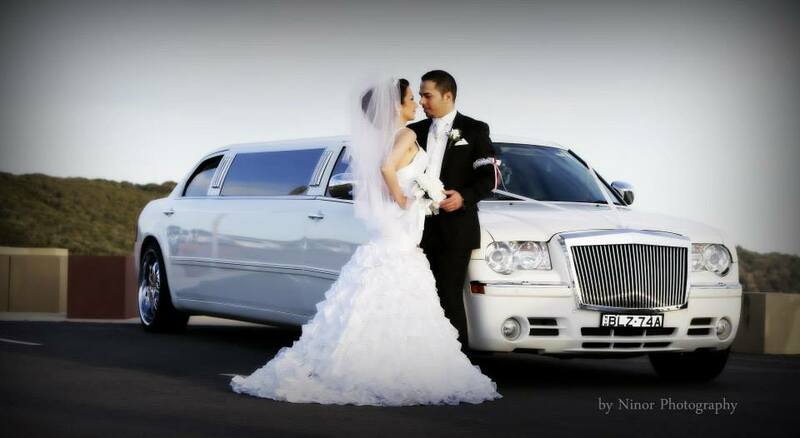 At Cherish Chrysler Limousines we provide our customers first class and professional service so you can indulge on your special occasion and make the event more memorable. We offer great wedding packages for bookings of 3 hours or more which include champagne, soft drinks, snacks platter, white ribbon and red carpet. Cherish all your special events with CHERISH CHRYSLER LIMOUSINES.